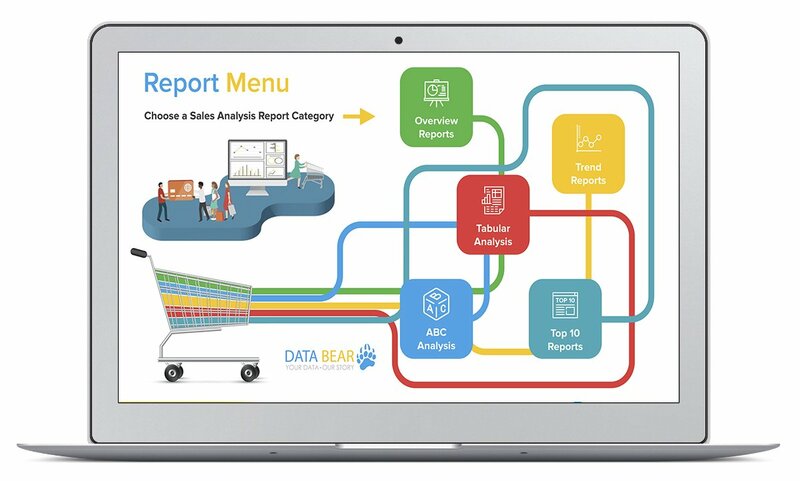 The Data Bear Power BI Financial Analysis solution has been optimized for analyzing financial performance from a variety of angles whilst choosing to compare metrics to either prior or budget data. The solution provides the flexibility to select specific ‘To-Date’ periods from a selected point in time. 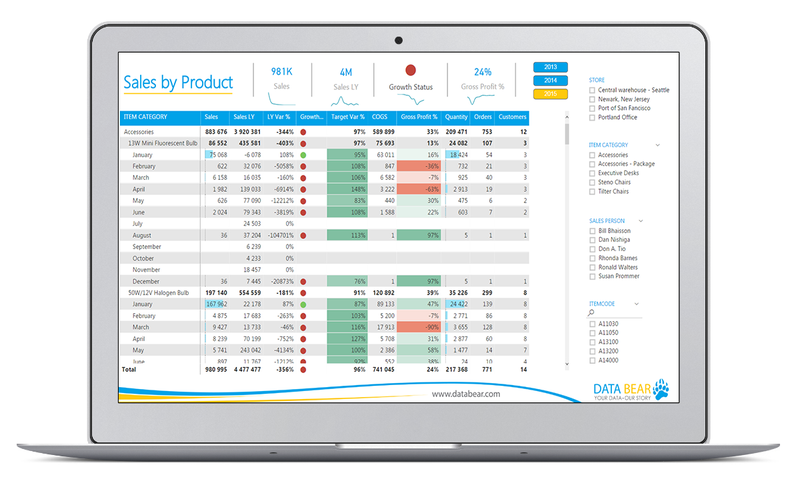 Spot trends, identify outliers and analyze profitability whilst drilling down into the underlying details. 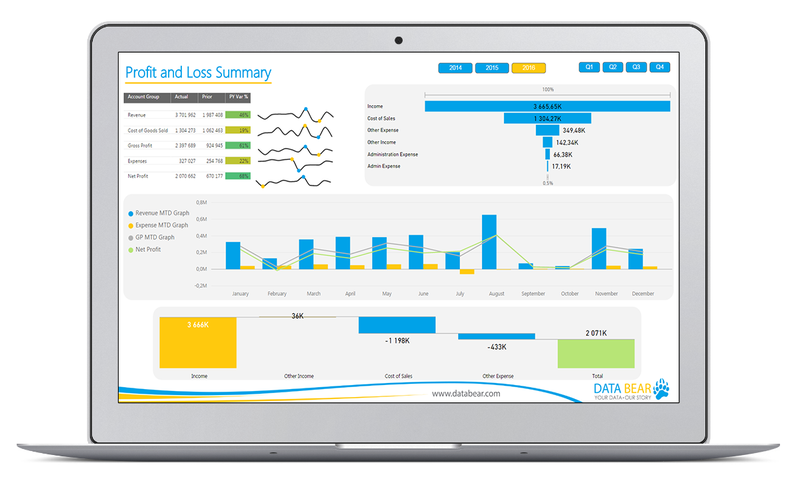 Keep your finger on the pulse of your business with our Profit and Loss and Balance Sheet reports. 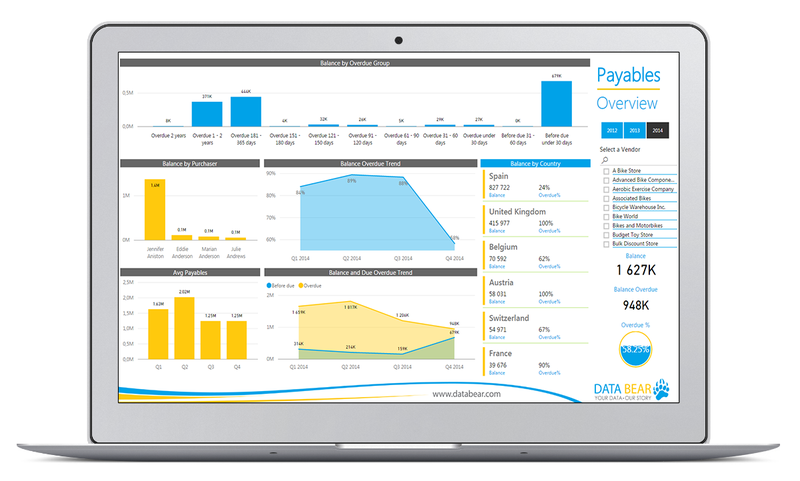 Monitor your income, track your expenses and know your data’s story. 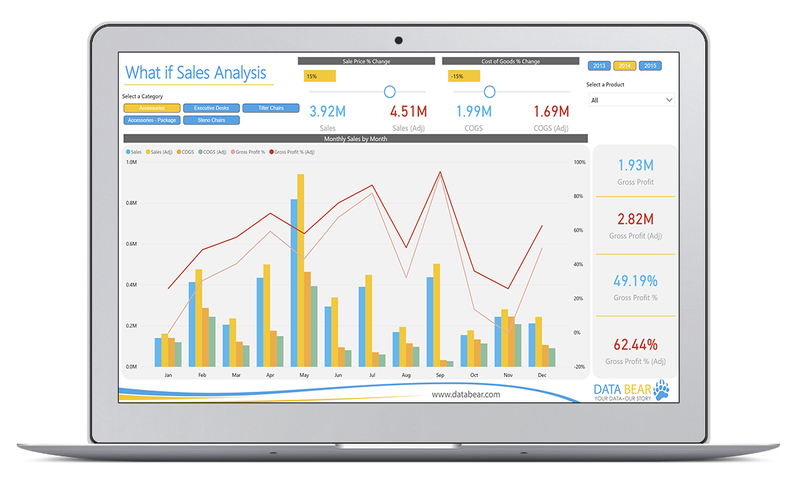 Our Sales Analysis Solution Demonstration contains various generic reporting examples which have been popular client choices. 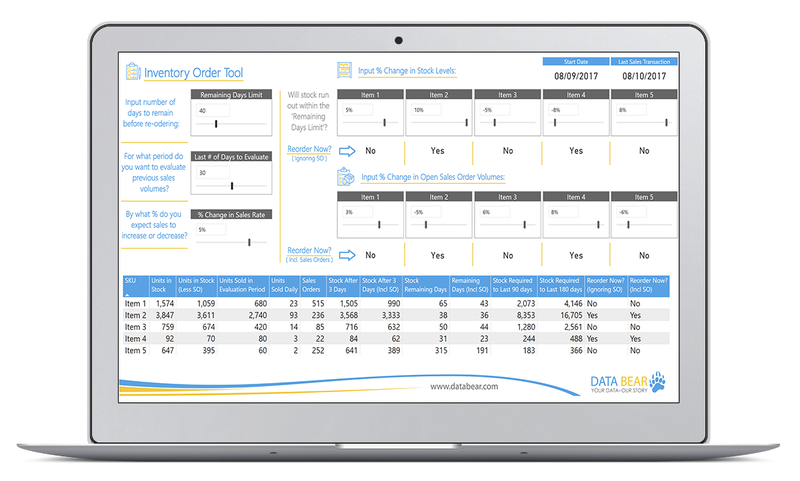 View the metrics as Vs Prior or Vs Target, select your time periods and use the various drill downs to answer specific business questions. Know which products, stores or customers or salespersons are doing most of your business, and which are not very profitable. 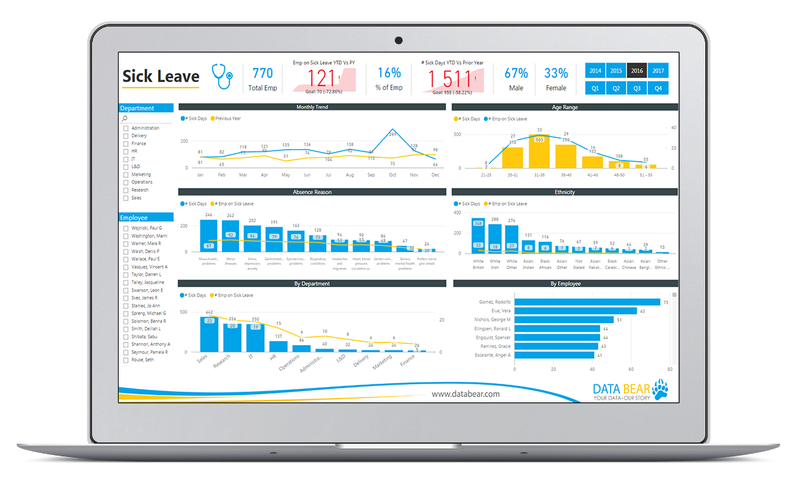 Spot trends over time, locations or products and be empowered to make data driven decisions. Are you needing quick flexibility when calculating monthly repayments on a potential property mortgage? 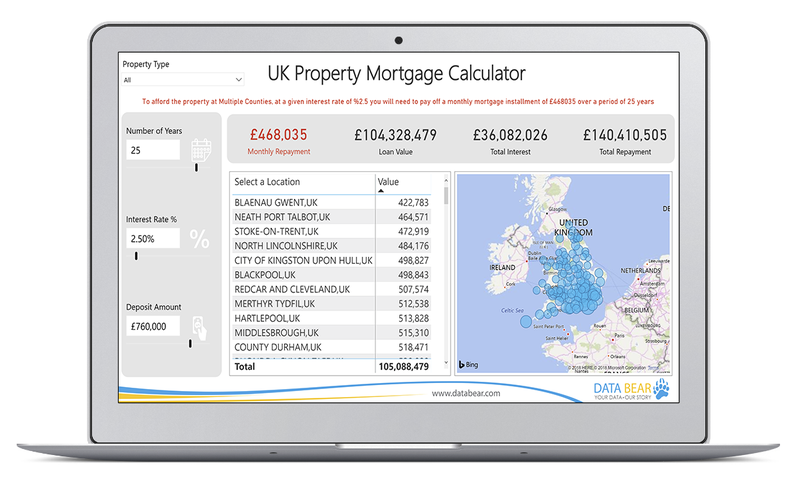 Pulling data from publicly available UK house price datasets, and allowing you to adjust variables, our Property Mortgage Calculator illustrates the Power of using ‘What-If Analysis’ in Power BI. 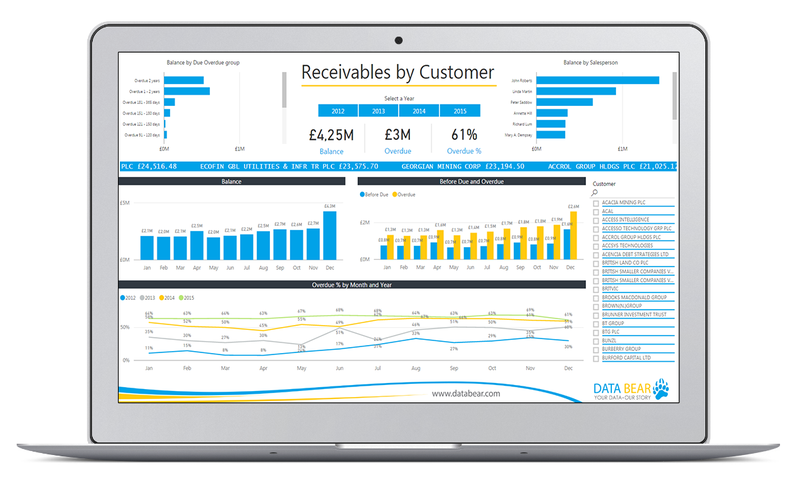 Power BI Embedded is an Azure-hosted service which allows users to embed the reports into external applications. 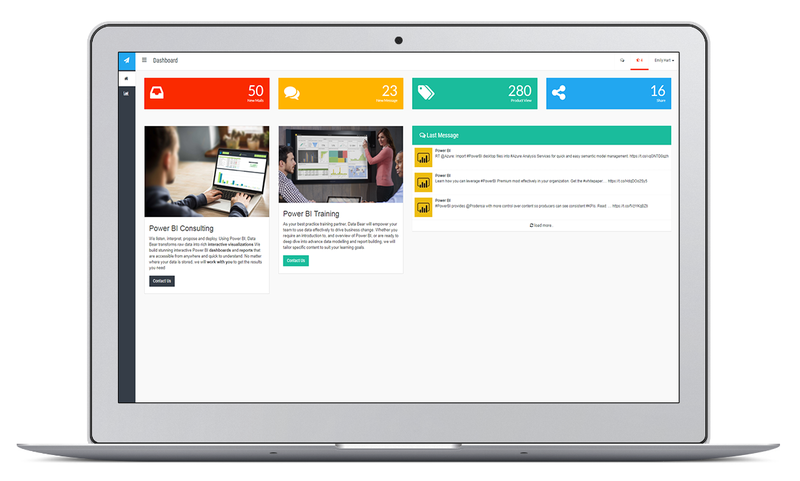 The most important advantage of Power BI Embedded is that users doesn’t need to have a Power BI service accounts and licenses to access Power BI reports via your custom application. In this manner, if you already have an existing app or web portal, your users don’t need to navigate elsewhere to access reports. 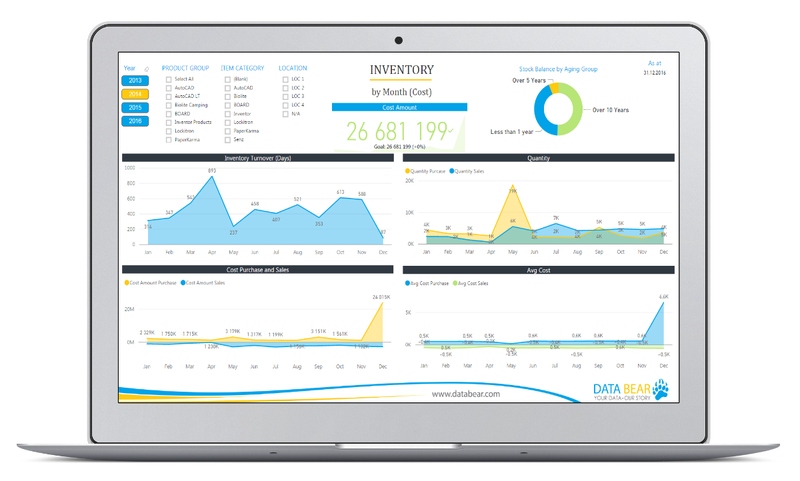 To ensure the users will have access to the most updated information the Power BI model type must be “direct query” and the data source must be cloud-based (AzureSQL) at this time . When using “Direct Query”, no data is imported or copied into the data model. 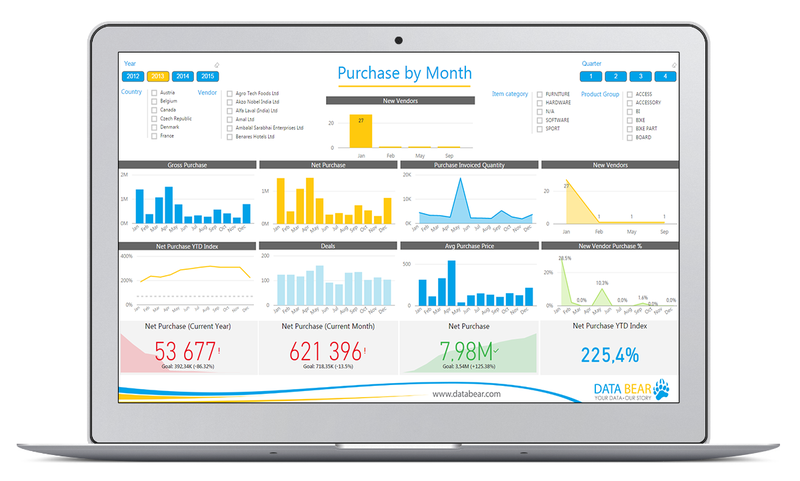 As you interact with a visualization, Power BI Embedded queries the underlying data source, which means you’re always viewing current data.